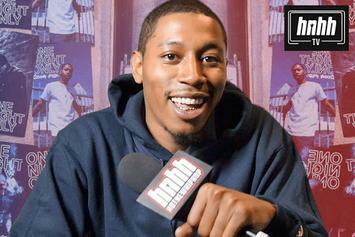 Cousin Stizz Breaks Down "Switch Places" Bars On "Between The Lines"
Cousin Stizz goes Between The Lines on "Switch Places," sharing hilarious anecdotes in the process. Cousin Stizz takes to the streets in a sweet ride in the "Lambo" music video. 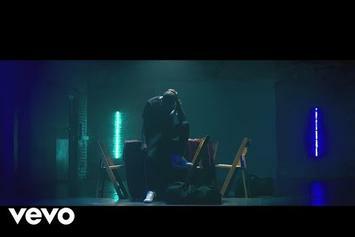 Watch Cousin Stizz and Offset connect on the music video for "Headlock." 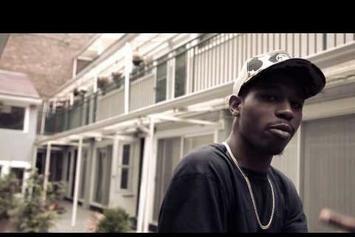 Watch the new video to Cousin Stizz' "No Bells." 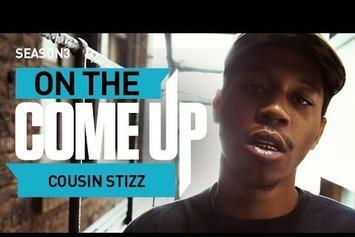 Cousin Stizz Is On The Come Up. 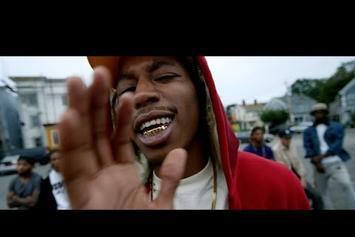 Cousin Stizz shares a video for "Dirty Bands."